A man who killed his girlfriend in 2016 pleaded guilty to murder in the High Court today. 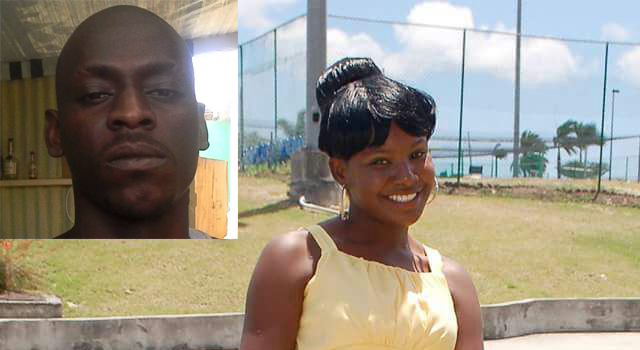 Omarley Henry aka “Drop Sleep” stabbed 22-year-old Shariece Henry to death during argument at his home in Perry Bay. The man, who shares a child with the deceased, fled the scene shortly after prompting a manhunt by police. While on the run, a recording of the suspect discussing the incident with a female went viral on social media. He later surrendered to police and was reportedly placed on suicide watch after confessing he ingested bleach to kill himself. Close to 400 people supported a petition on change.org that called for a sentence of death for the admitted murderer. Henry will learn his fate on March 22.